Dark matter vs. Dark energy: What’s the difference and why do we care? Whenever the Universe is brought up, the terms Dark Matter and Dark Energy inevitably get tossed around. But what are these, really? Are they the same thing or not? How do we know they exist? Why do we need them? In this talk we will tackle these questions. 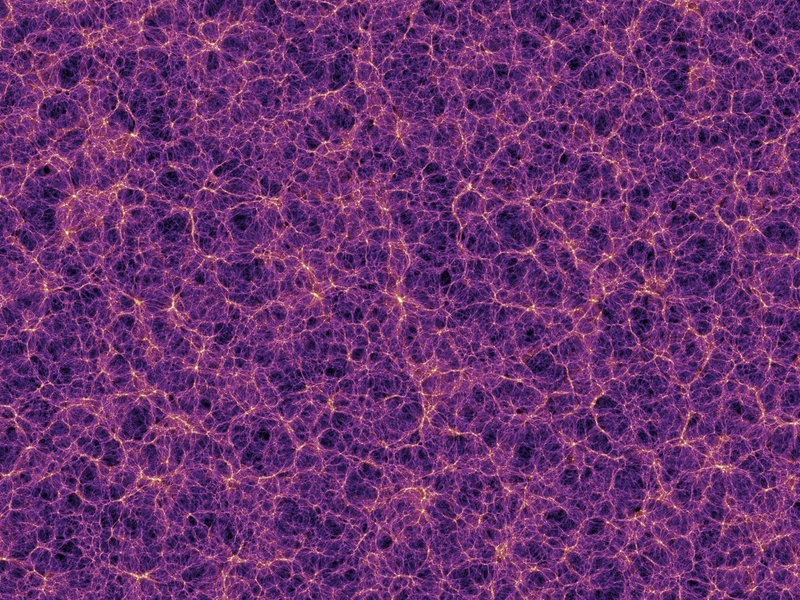 We’ll discuss the evidence for Dark Matter and Dark Energy, how they are the similar and how they are different, and how they fit into our current picture of the Universe.